Endometrial scratching is an additional procedure offered at IVF clinics that is suggested for boosting success rates. It is thought to make the womb more receptive to an embryo implanting but can be very painful and is another cost for customers to cover. A 2016 survey of clinics in Australia, New Zealand and UK by the University of Auckland’s Dr Sarah Lensen found that 83 percent of doctors recommend endometrial scratching prior to IVF, especially to women with recurrent implantation failure. 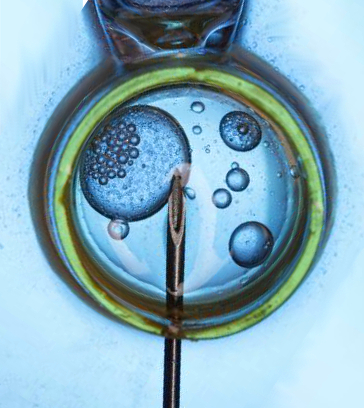 “We knew that most clinics were offering this to their patients and we wanted to find out if it really helped women to conceive from IVF,” says Dr Lensen. Dr Lensen and a large international team carried out a clinical trial spanning five countries, in which 1,365 women from New Zealand, Australia, UK, Sweden and Belgium were randomly allocated to either receive or not receive an endometrial scratch before their IVF cycle. The findings revealed no benefit from endometrial scratching: the live birth rate was exactly the same among women who did and did not have it (26.1 percent). There was also no particular subgroup of women who appeared to benefit, including women with previous IVF failure. “It is now clear that endometrial scratching does not increase the rate of live births,” says researcher Professor Cindy Farquhar.